Combine ingredients in saucepan. Mix well. Heat over medium-high heat, stirring constantly. Bring to a rolling boil. Boil 10-15 minutes or until sauce becomes syrupy. 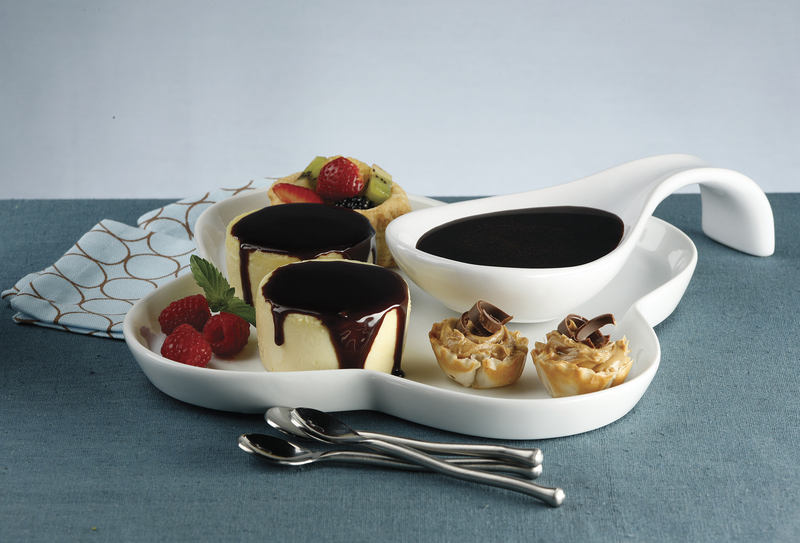 Serving Suggestions: Pour over cheesecake. Offer as dipping sauce for mini dessert tray. Serve with fresh fruit. Top sweet-savory dishes, such as an Espresso Crusted Beef Tenderloin.